Social Media Graphics done for you. Each image includes space for your message or logo. Square 800px PNG files. Theme for this gallery is "family." Prices are $1.95 each or $15.95 for the whole gallery download (all ten images bought at once). OK for commerical use. Model releases not available, photos portions are public domain. 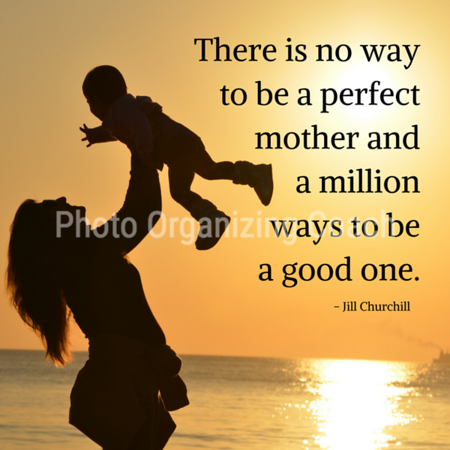 "There is no way to be a perfect mother and a million ways to be a good one." Jill Churchill quote with photo of mother and child silhouette in sunset. 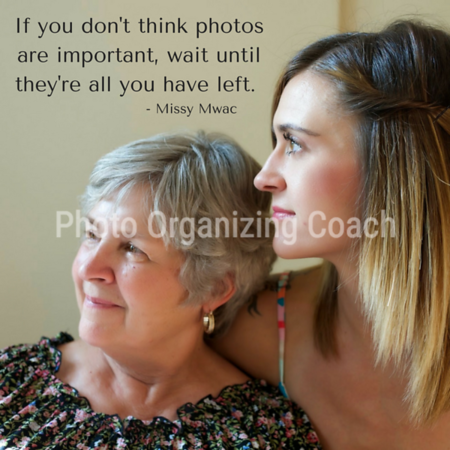 "If you don't think photos are important, wait until they're all you have left." - Missy Mwac quote. Photo of two women, mother and adult daughter. 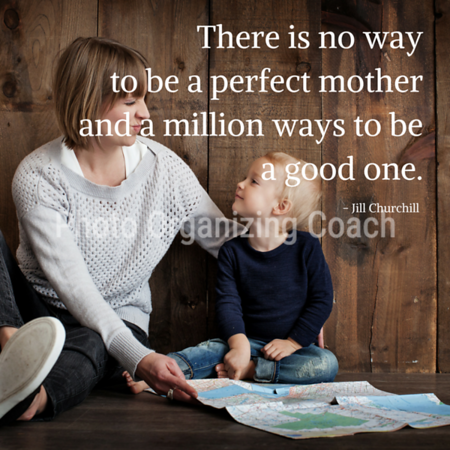 "There is no way to be a perfect mother and a million ways to be a good one." Jill Churchill quote with photo of mother and son. 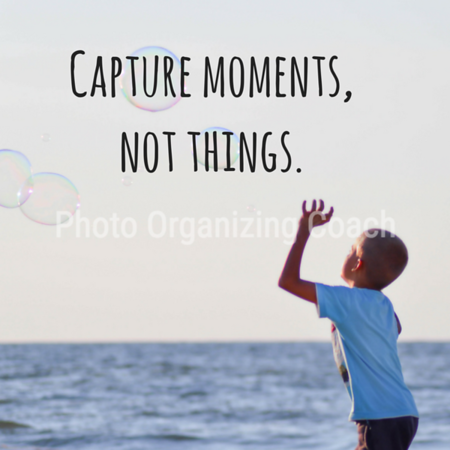 Capture moments not things. Boy chasing bubbles. Handwritten font. "We didn't realize we were making memories, we just knew we were having fun." 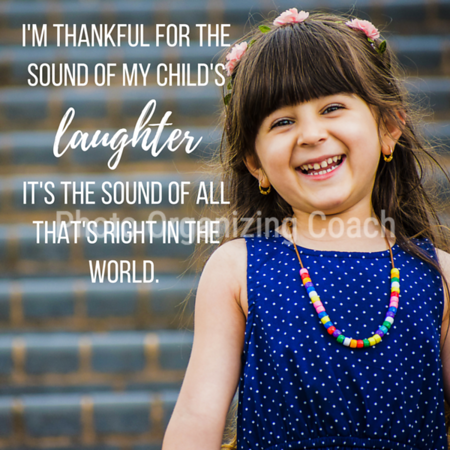 quote by Winnie the Pooh (written by A. A. Milne) over picture of two young sisters hugging. "You will outgrow my lap but never my heart." quote in text box over picture of sleeping baby who is spilling over parent's arm. 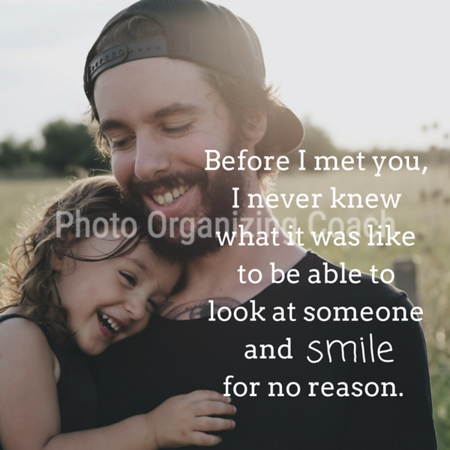 "Little moments, BIG memories" quote over image of baby's foot resting in parent's open hand.